One of the best features we offer our tenants is a convenient location north of downtown near Independence Airport and Highway 51. From here it is just a few blocks to restaurants, shops, and the Independence Amphitheater at Riverview Park. Now you don’t have to organize your day around a trip to your storage unit! Simply pick up or drop off what you need and then continue on with your day. Ready to learn more about the best self storage in Independence, OR? Give us a call. We’ve got what you need. 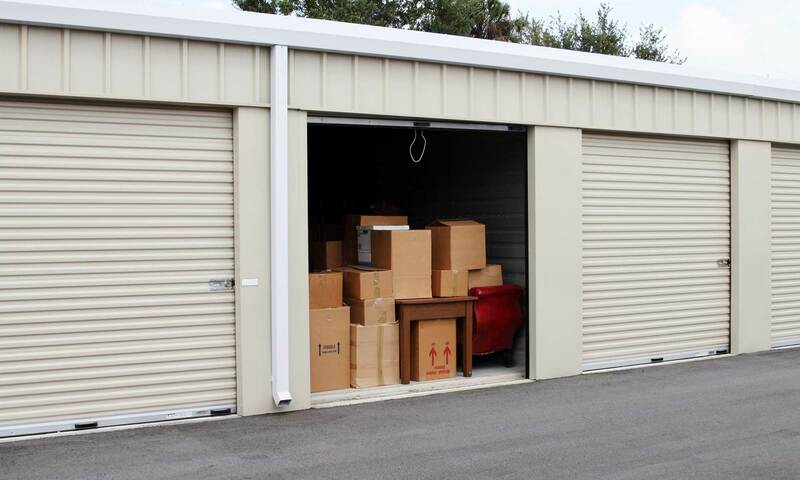 Save time and money at Independence Mini Storage. Not only do we offer regular specials, we also sell packing supplies on site and lease parking spaces for your RV or boat. Our facility is fully fenced with electronic gate access and digital video monitoring so you’ll feel comfortable any time you visit your unit. We invite you to stop by our leasing office during operating hours. Our highly trained and personable staff will be happy to assist you with whatever you need!